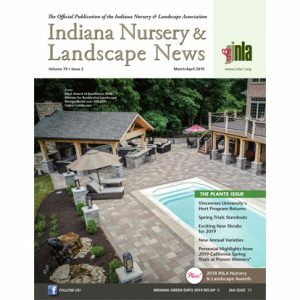 INLA members can stay abreast of legislation affecting the Indiana Green Industry through INLA’s association with the Green Industry Alliance (GIA). Each week GIA publishes a legislative update which you can access at: www.tinyurl.com/GreenIndustryAlliance2019. 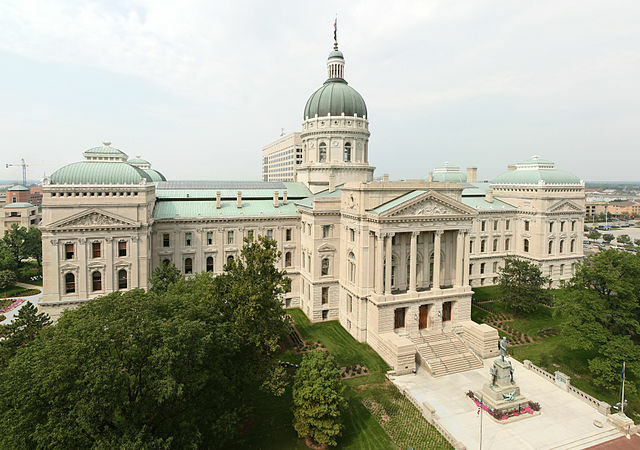 The Indiana General Assembly will be in session until April 29, 2019. Photo: Indiana State Capitol. Photo credit: Massimo Catarinella. This file is licensed under the Creative CommonsAttribution-Share Alike 2.5 Generic license.